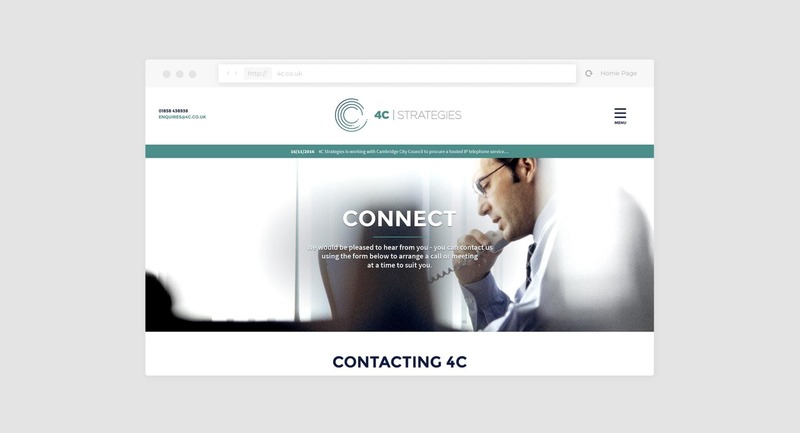 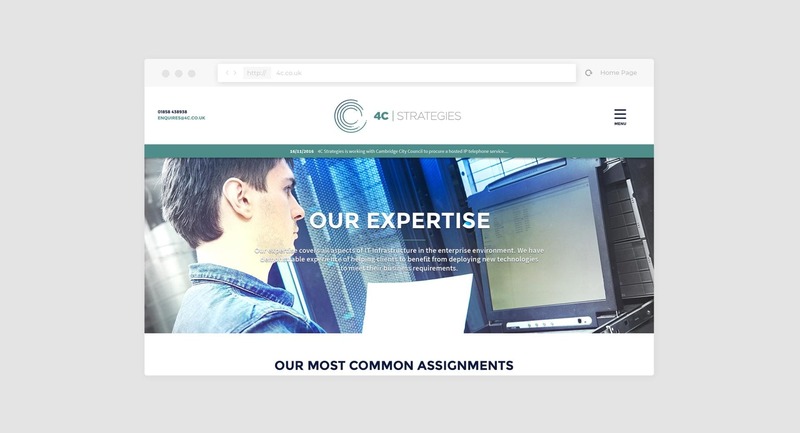 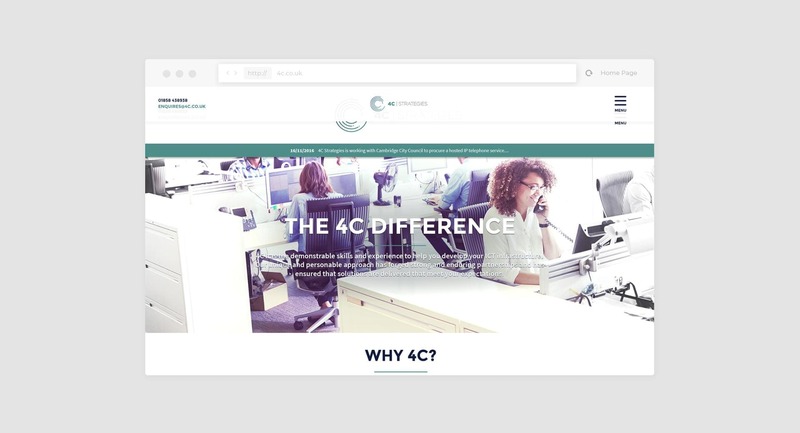 4c specialise in being independent experts in IT technology and infrastructure projects, particularly for higher education and other public sectors. 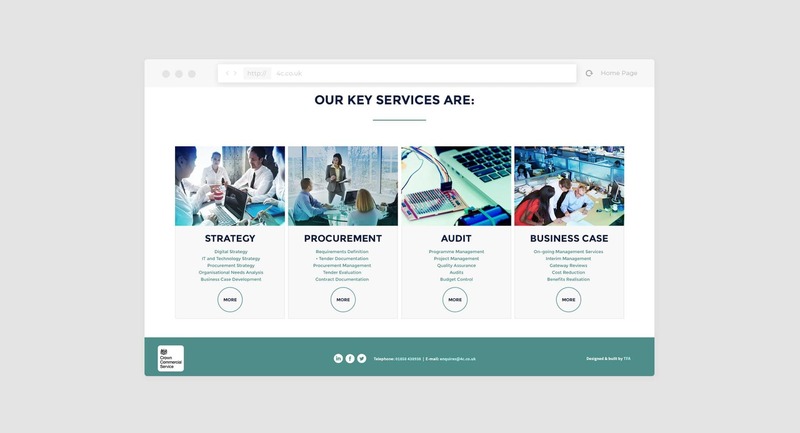 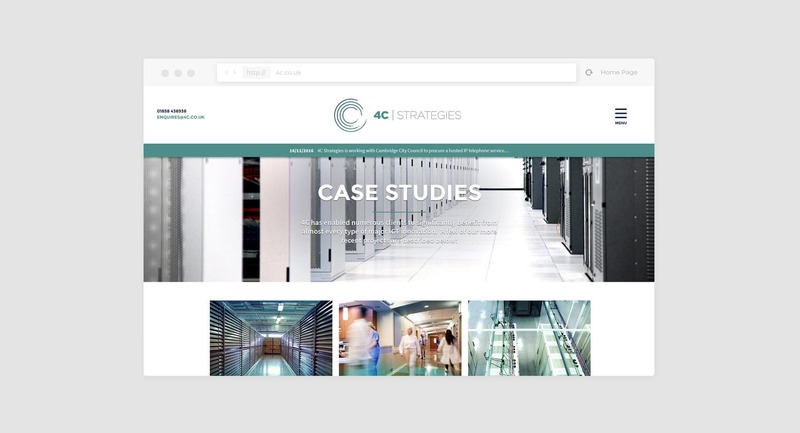 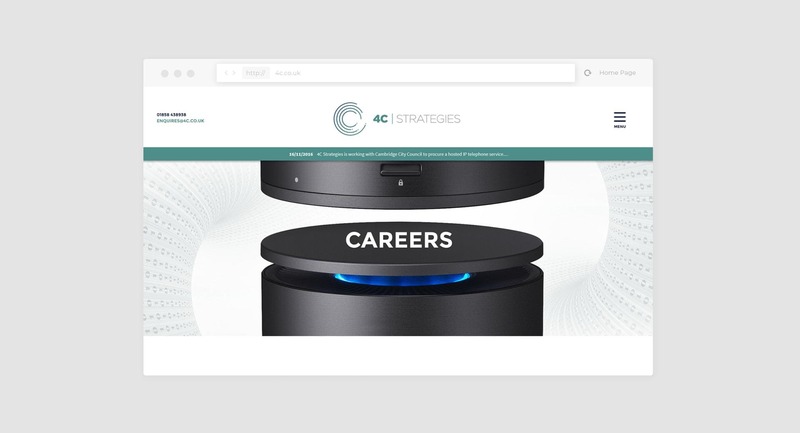 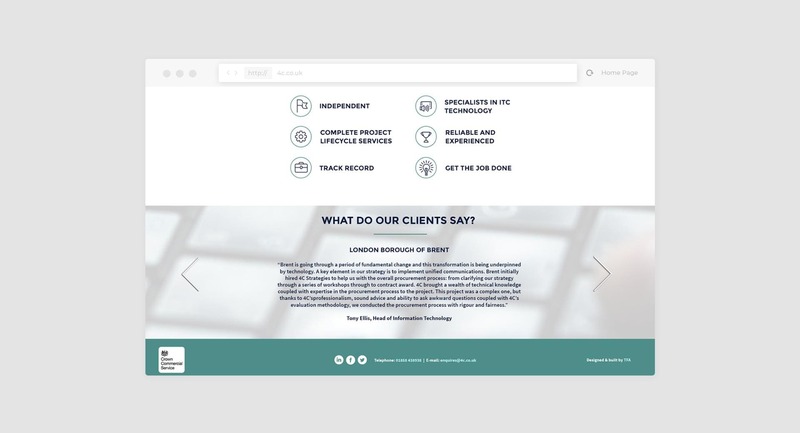 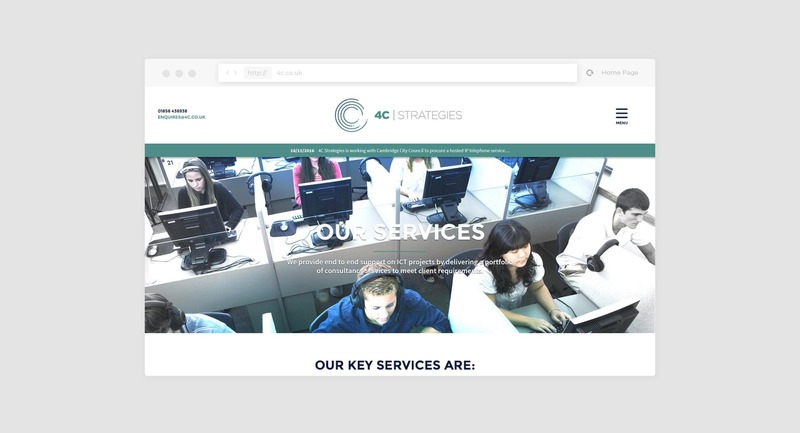 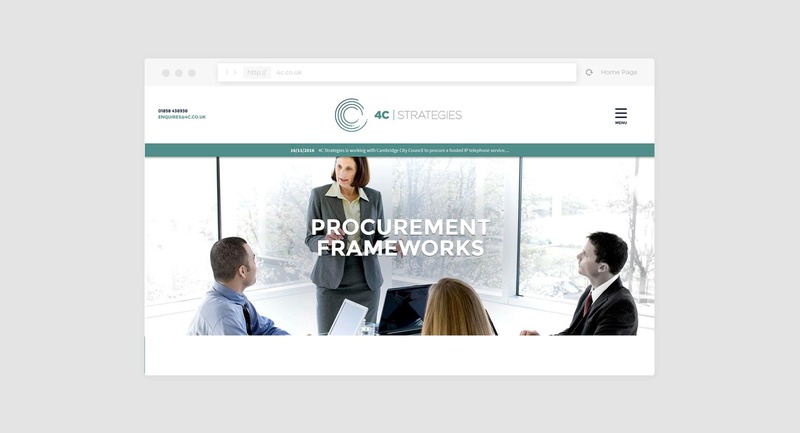 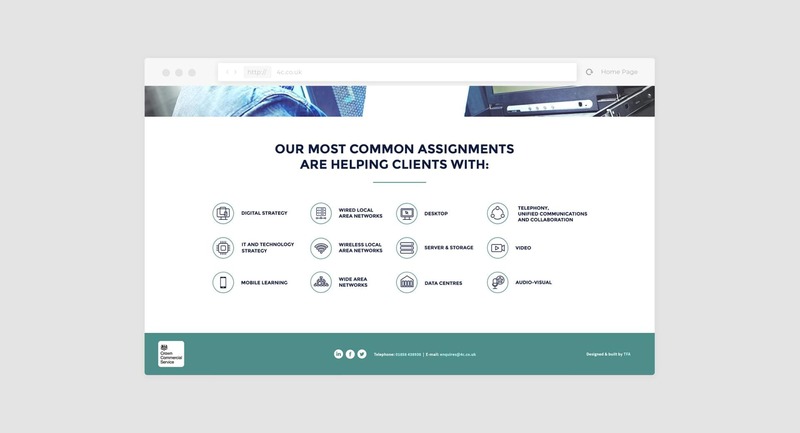 The client required a complete brand refresh, new marketing strategy and a redeveloped website that could serve as both a gateway to their business and a presentation tool. 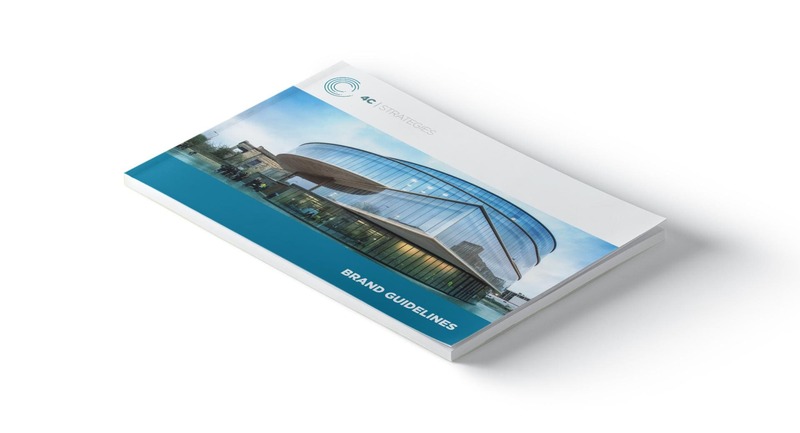 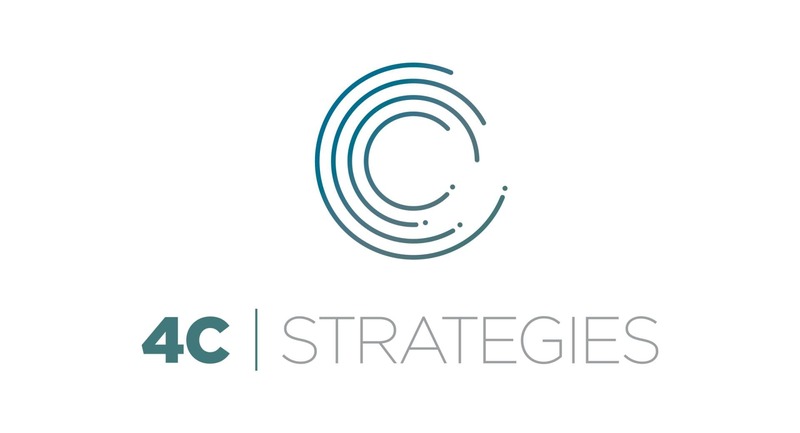 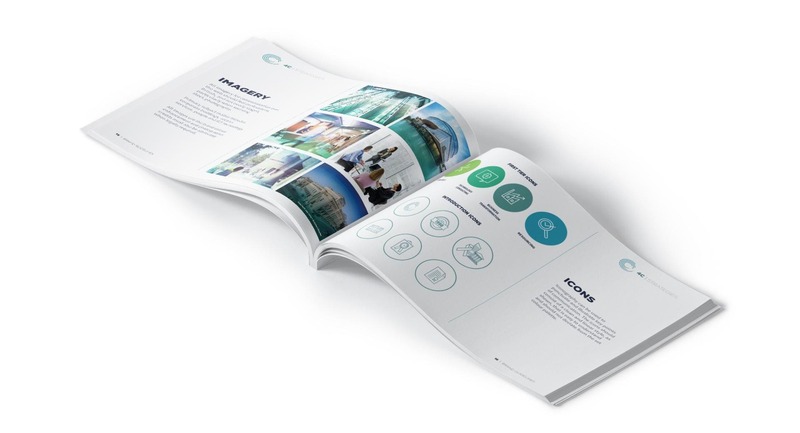 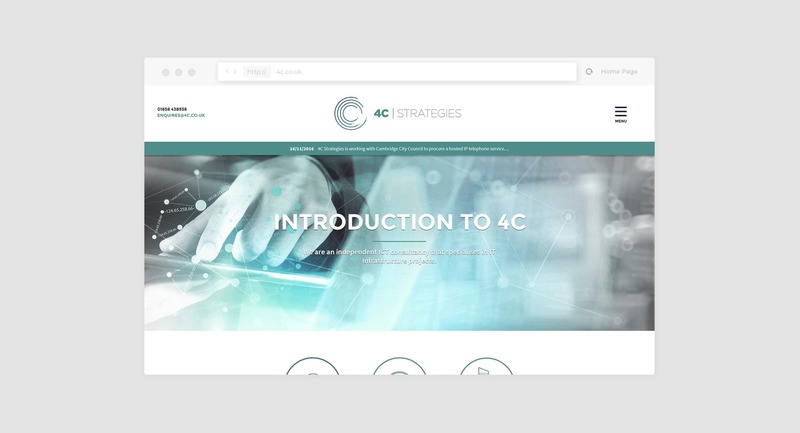 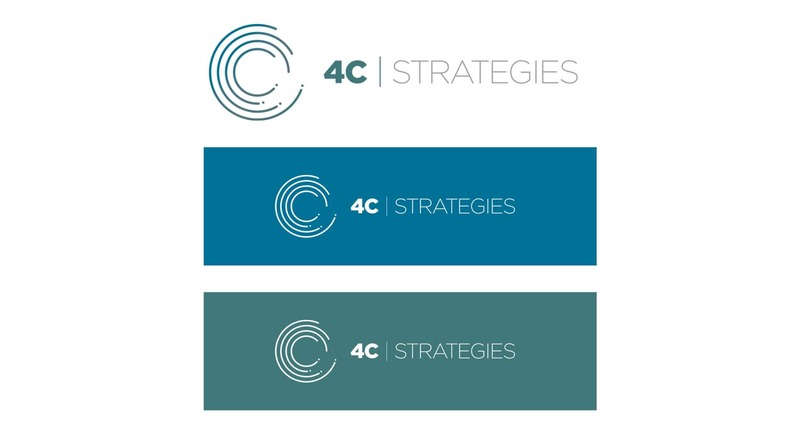 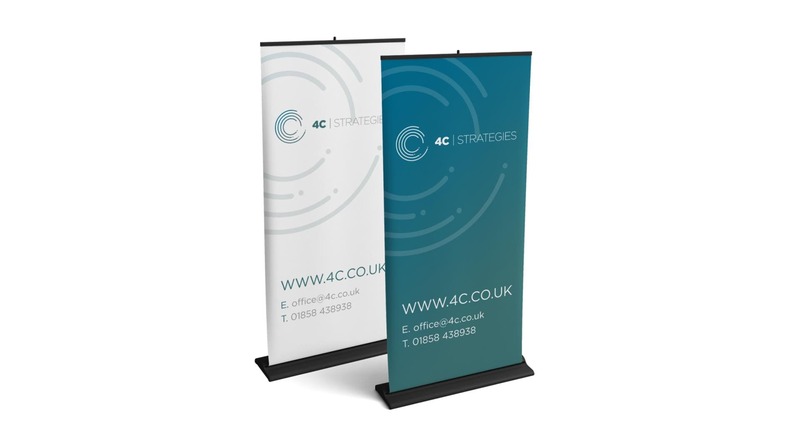 After several exploratory consultation sessions with the management team, we conducted some initial brand and market research to help define the appropriate brand positioning for 4C's proposition. 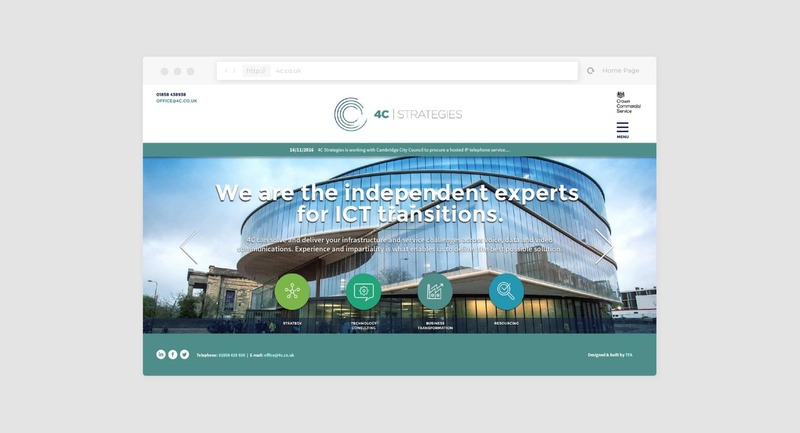 The conclusion was to convey their IT focus with extensive experience and expertise as independent consultants. 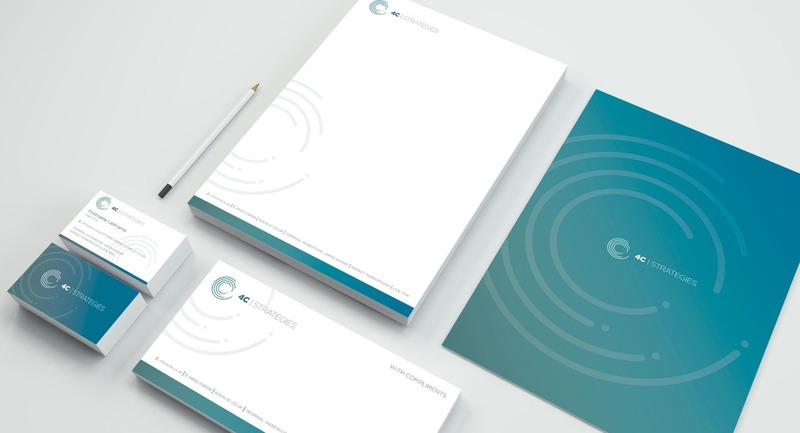 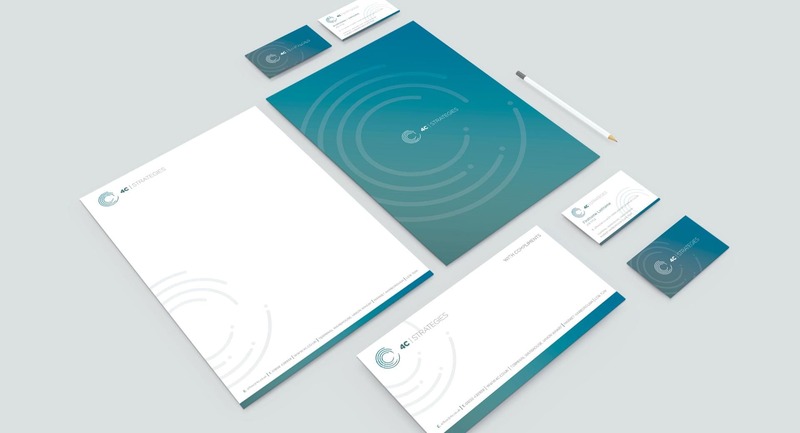 Once the new identity had been created, we then created a strong, vibrant and individual set of brand guidelines for the client to use. 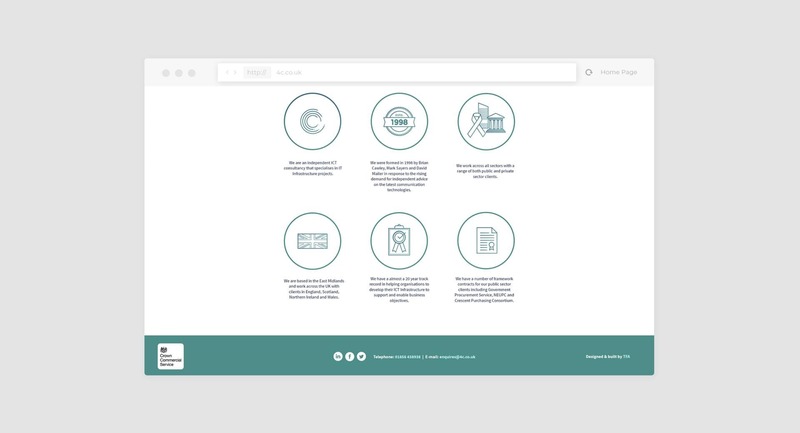 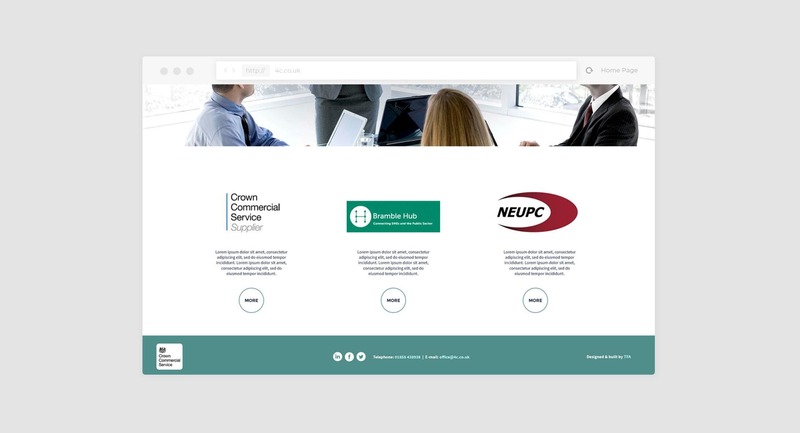 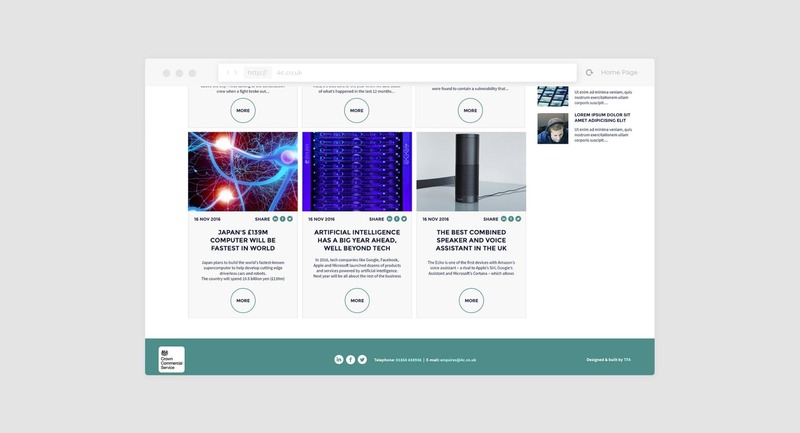 We supported this with a toolkit of templates for Word and Powerpoint content, to help maintain absolute consistency of all documents generated by the team. 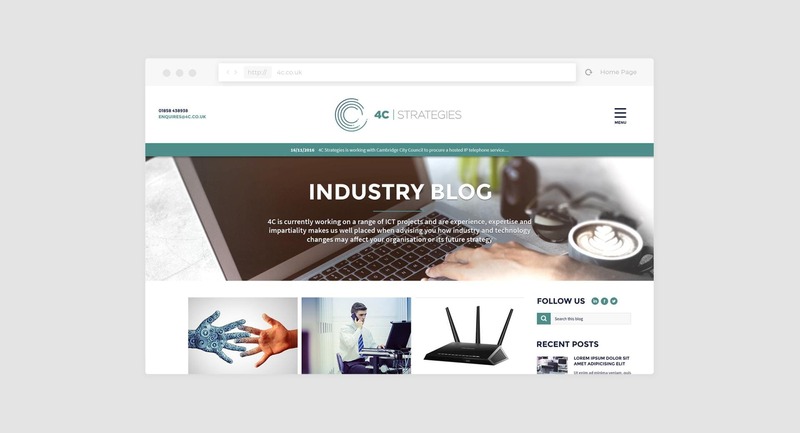 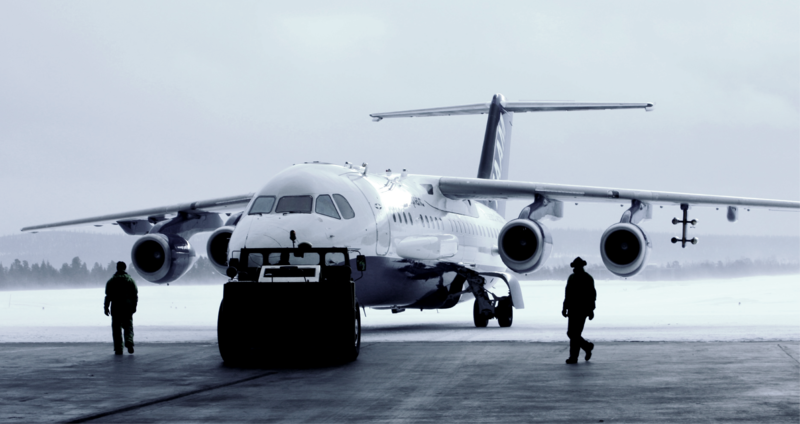 The website followed, to serve as the hub for all new strategic marketing output. 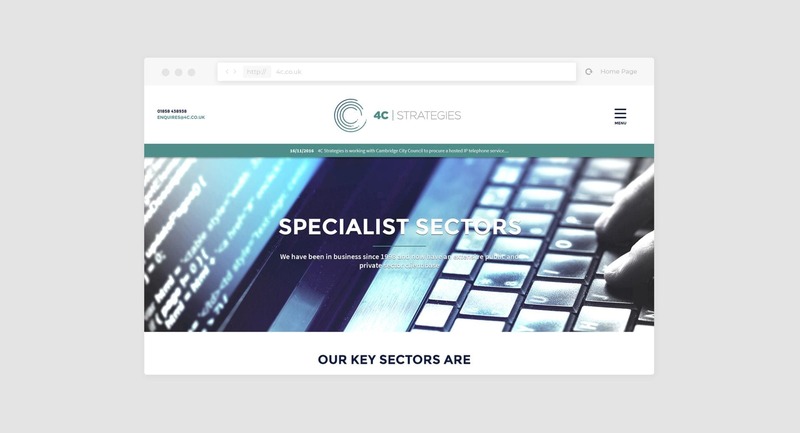 We engaged with the client to produce a planned content marketing strategy, released thought-leader white papers via email marketing and social media, all driving target prospects to engage and make contact. 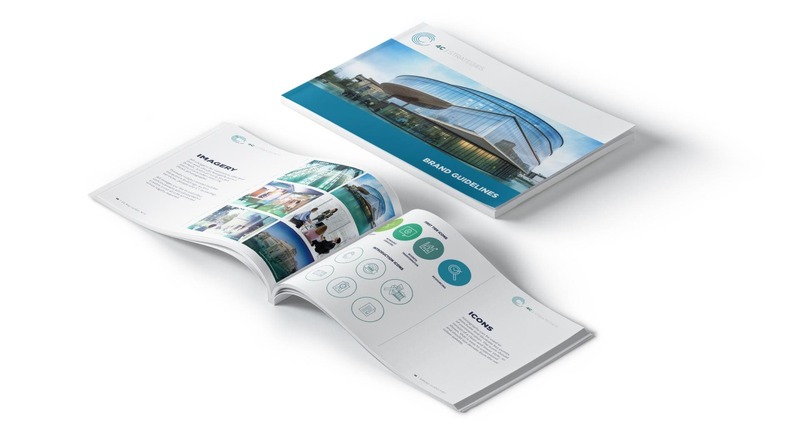 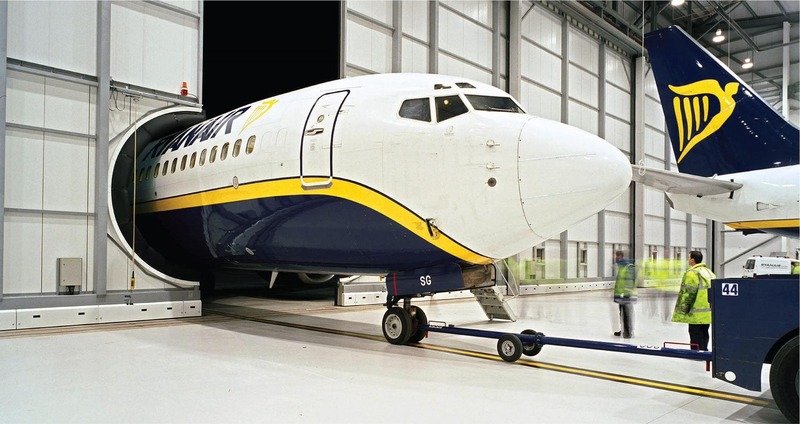 Read our LinkedIn Article on 'Brand Evolution' here.